International Journal of Research in Health Sciences,2015,3,2,241-246. 1Assistant Professor Community Medicine, Mahatma Gandhi Medical College RI, Pillaiyarkuppam, Puducherry, INDIA. 2Assist. Prof. Physiology, Mahatma Gandhi Medical College RI, Puducherry, INDIA. 3,4Professor Community Medicine, RMC, Loni, Ahmednagar, INDIA. 5Assist. Prof. Community Medicine, Meenakshi Medical College Hospital & RI, Kancheepuram, TamilNadu, INDIA. Introduction: One fourth of the global incident Tuberculosis (TB) cases occur in India annually. Out of the estimated global annual incidence of 8.6 million TB cases, 2.3 million were estimated to have occurred in India. Non- allopathic practitioners are the major service providers especially in rural areas. They also receive patients of TB & other chest infections. Very few studies are undertaken for including these non-allopathic private practitioners and there are more studies done on allopathic private practitioners. Hence the present study was designed with the objective to assess the knowledge and practice of TB case management under RNTCP among the non-allopathic private practitioners. Material & Methods: It is an observational descriptive field based cross-sectional study done from February to April among the hundred and twenty eight non-allopathic private practitioners providing their service in rural areas of North Rahuri & Rahata Taluka of District Ahmednagar. Results: Though majority of the non-allopathic practitioners > 94% know the causative agent, remedy or pathy used for treating TB and country with highest number of TB cases, only 5% of the 128 practitioners could answer the correct full form of DOTS under RNTCP and 14% could tell sputum examination to be the first investigation of choice in suspected TB case. 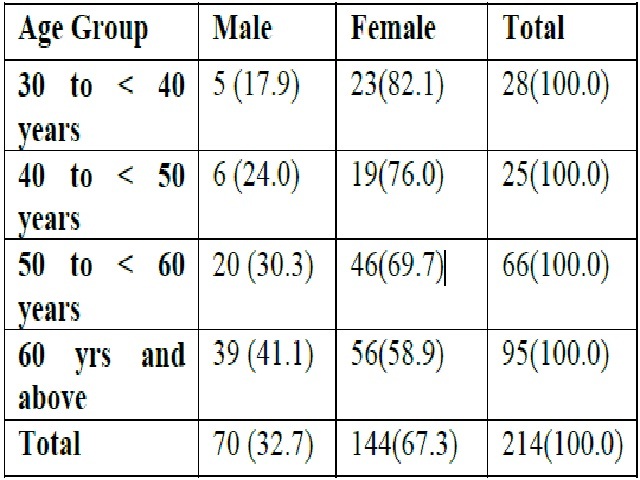 Non parametric chi-square test showed association of sociodemographic factors like age, duration of practice & strength of OPD with the private practitioner’s knowledge and practice about RNTCP. Conclusion: There were many gaps in the knowledge and practice about TB and RNTCP found among these non-allopathic private practitioners.